Shipping Weight: 1000 units at 28 lbs. With so much happening online these days, it's easy to believe that the age of ink is coming to an end. 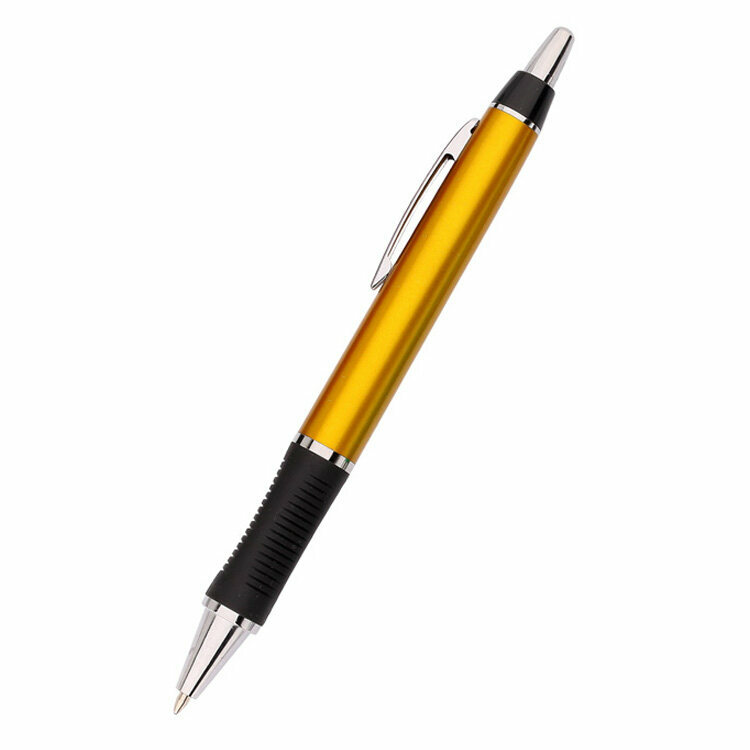 But if you think about all the transactions you make on any given day, you'll realize that a traditional pen like The Essex Pen is far from being a relic of the past. What do you still do with a pen? Sketch amusing caricatures of customer service representatives while they leave you on hold for twenty minutes. • Sign those big fat checks to your employees and vendors. • Write your grocery list while the office windbag blathers on during the big meeting. • Endorse those not-quite-so-big checks from your clients. The fact is that the things you use a pen for these days just happen to be the most important parts of your day (paying bills and relieving stress), so shouldn't the pen you're using reflect you? The Essex Pen from JAVLEINPEN.COM is an elegant writing instrument in a matte finish (available in a variety of colors) with a comfort rubber grip. 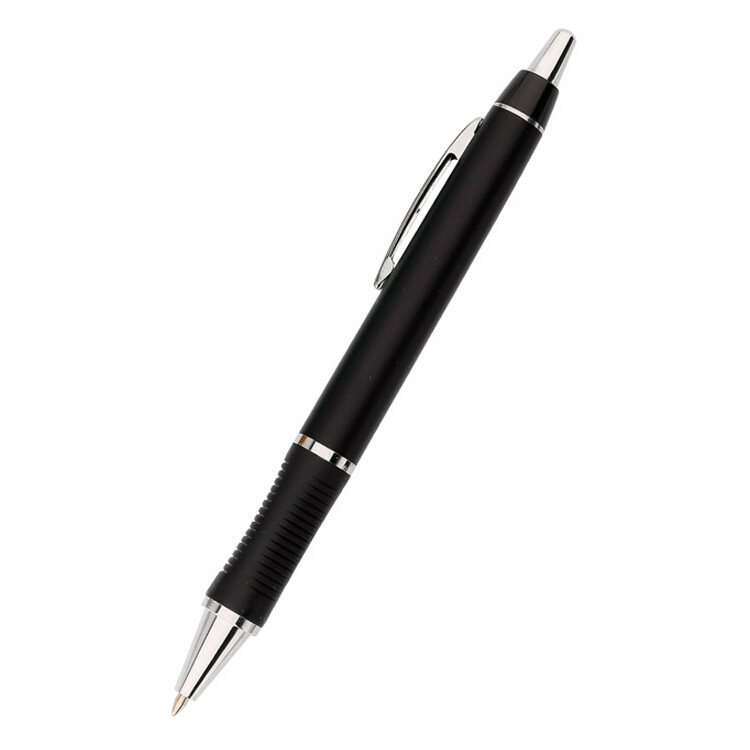 When we tested The Essex Pen in our offices, we noticed that it wrote with a smooth and lightweight black line. It had a resistant click-action plunger and a ribbed texture on three sides of the rubber grip that did an excellent job of keeping fingers from slipping. The metal clip was sturdy and non-bendable, and the imprint on our sample felt smooth and scratch-resistant. 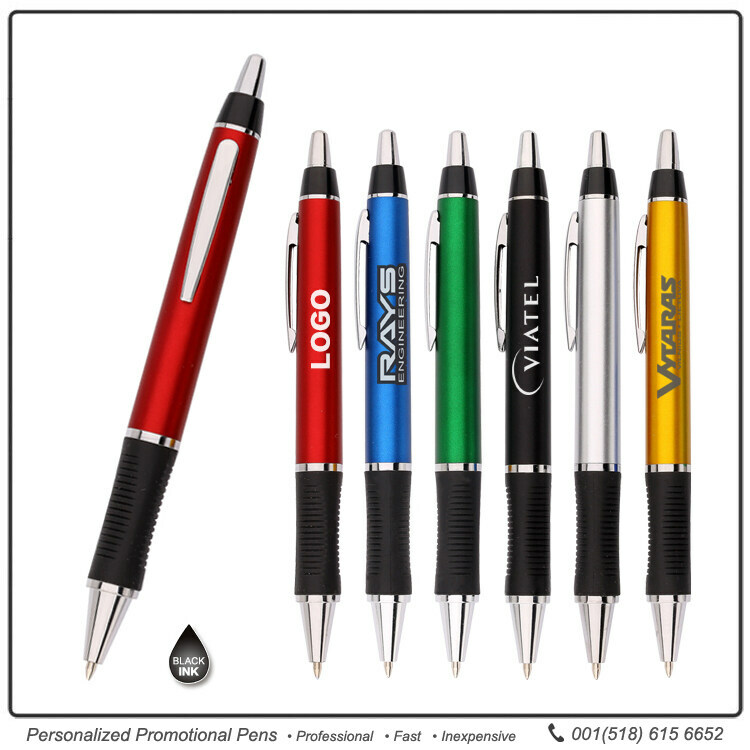 Your business logo will be prominently featured on the body of the pen, so everyone who receives it will see your business name every time they make one of those important marks. Order yours today. 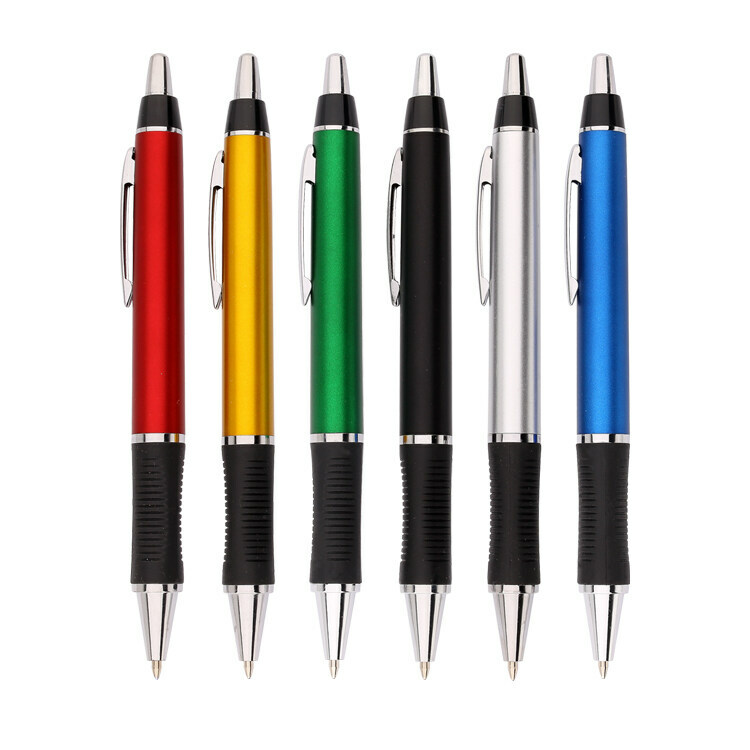 Stylish pens. Ideal for business promotion. 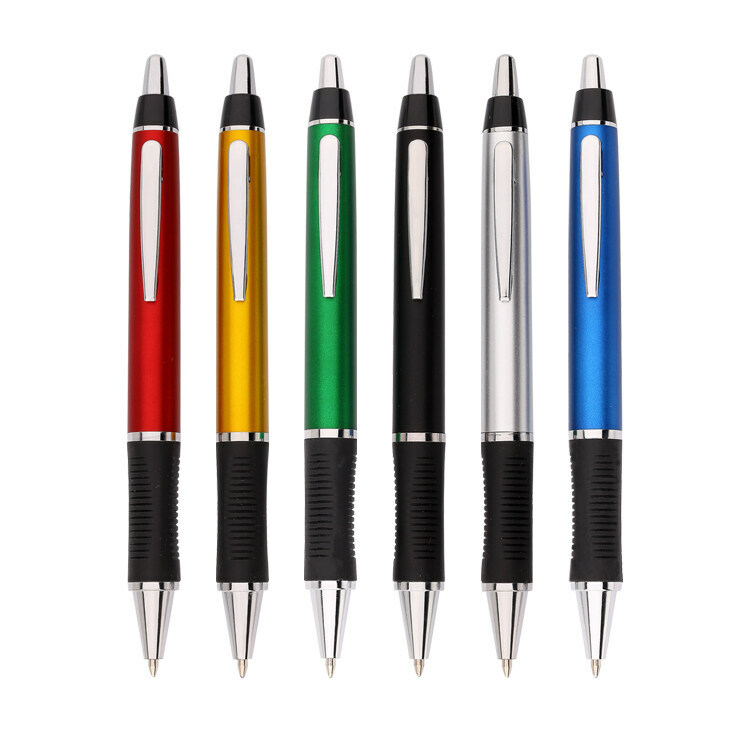 I purchased the pens for my agency. The quality of the pen is exceed my expectation. Wonderful customer service. This order was great! It came fast and looked exactly like it was supposed to! Thank you! 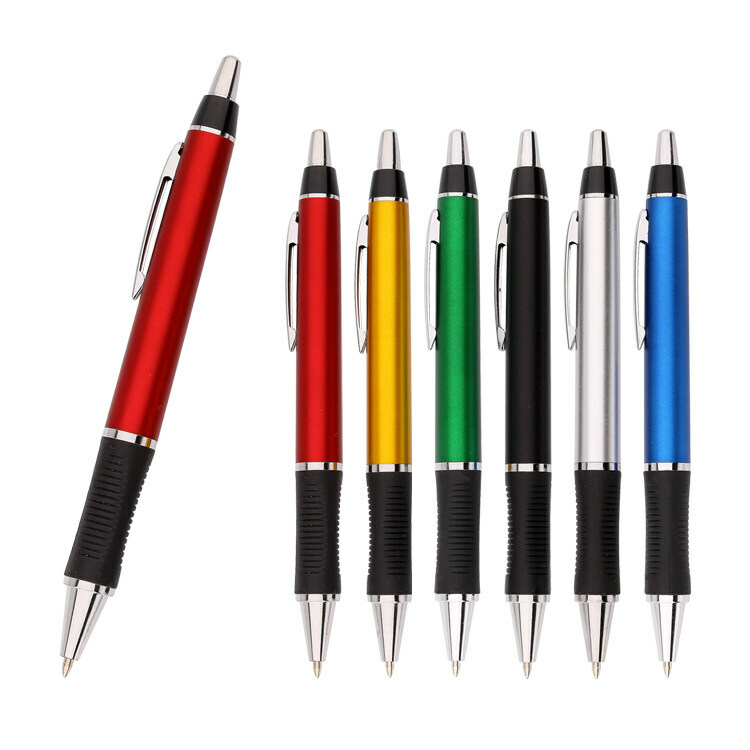 These pens are a real hit with our customers; so much so that we go through 1,000 of them in no time! We put them out on our check writing counter at our bank for our customers to use and they make sure they take a few (or a handful) because they really like the feel of them, as well as how they write. We tried changing them once, but they made sure we knew that they preferred these pens by far!! they arrived quickly and were packaged nicely, none of them were broken. They write well and we are very pleased with our order. 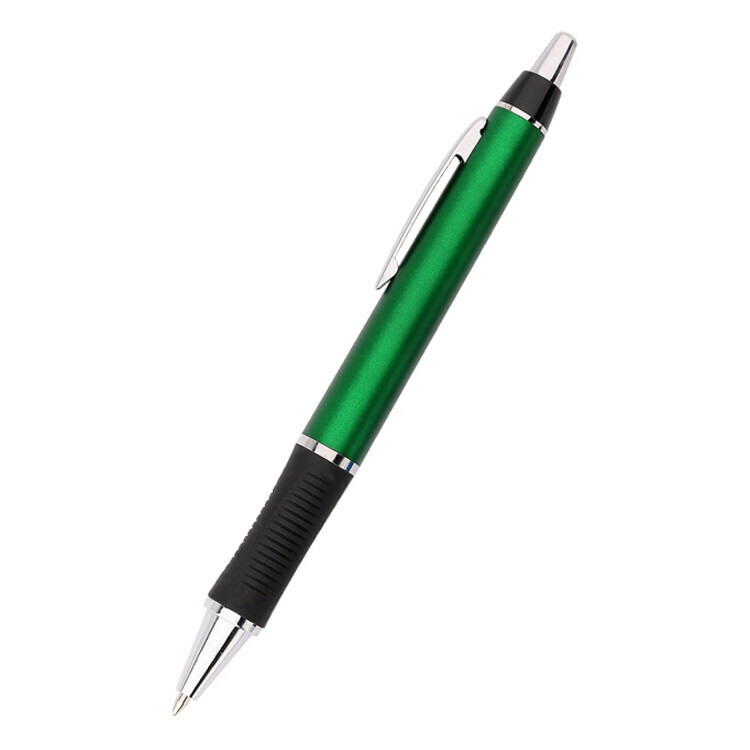 This pen is one of the best that we have ever ordered. It is lightweight, writes very smoothly and is comfortable to hold.